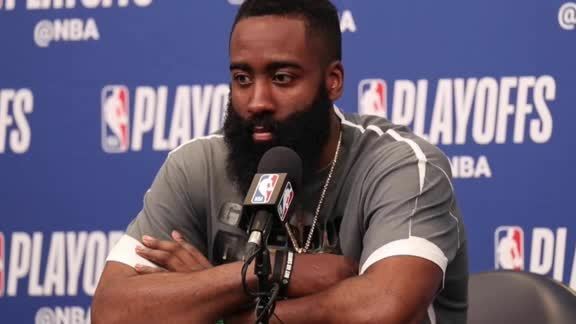 James Harden and Chris Paul talk to the media after the big win against the Jazz in Game 3. 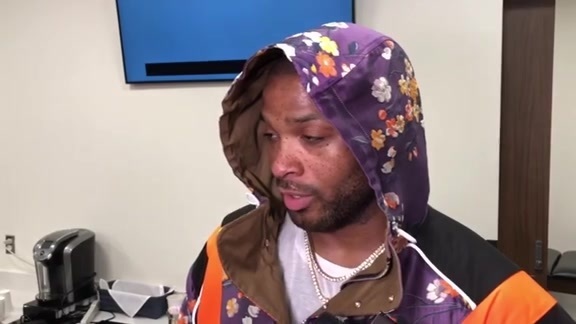 PJ Tucker talks to the media after the big Game 3 win against the Jazz. 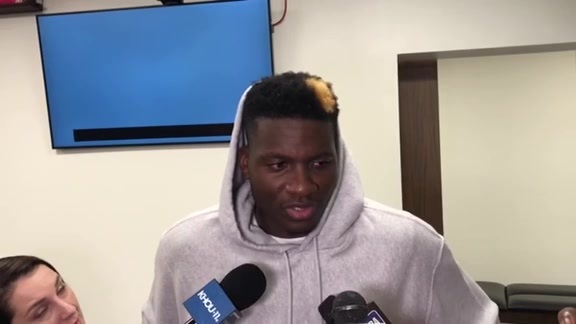 Clint Capela talks to the media after the big Game 3 win against the Jazz. 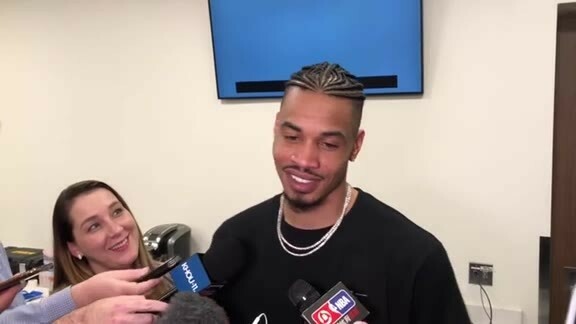 Gerald Green talks to the media after the big Game 3 win against the Jazz. 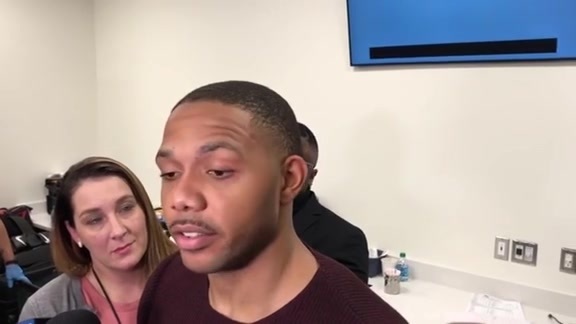 Eric Gordon talks to the media after the big Game 3 win against the Jazz. 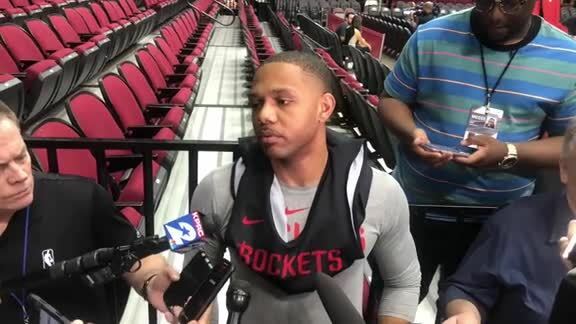 Eric Gordon talks to the media at practice before heading to Utah for Games 3 and 4 of the First Round of the 2019 playoffs. 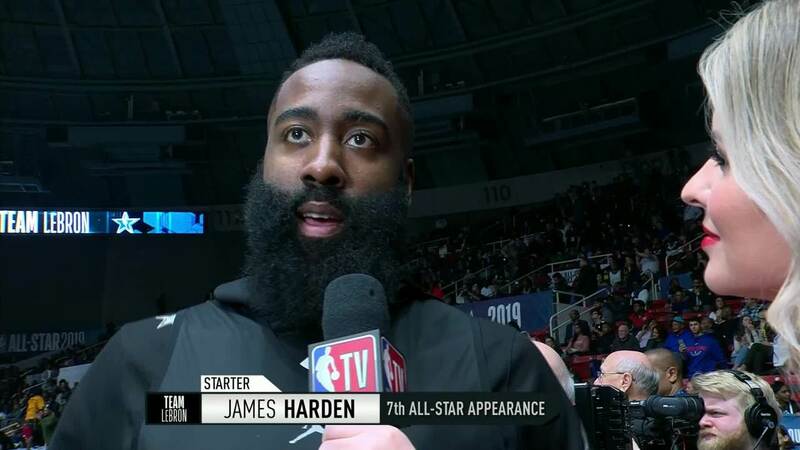 James Harden speaks with Kristen Ledlow at Team LeBron's All-Star practice. Happy Holidays from the Rockets! 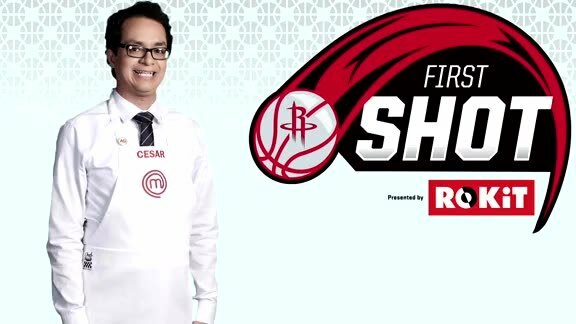 The Houston Rockets and Houston Federal Credit Union have teamed up to present the "Power of Preparation" program. 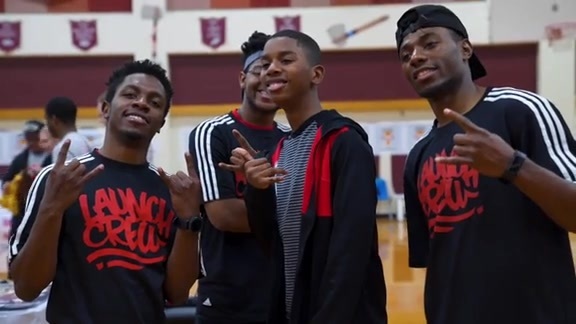 Houston area middle school students took part in an interactive rally to educate students on financial literacy and responsibility; provide them with tips and tools to understand and learn healthy financial skills, as well as provide them with tips on preparation with life and ideal behaviors to achieve goals. Several selected schools will receive school rally encouraging and teaching students basic financial tips. Happy Halloween from Clutch and RPD! 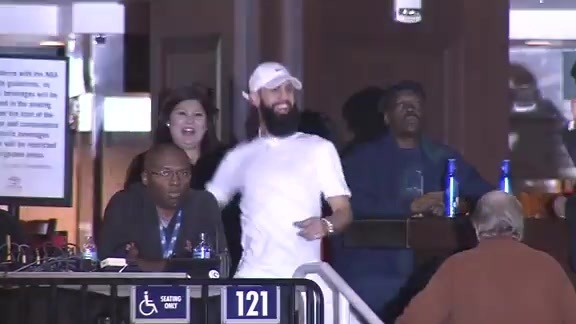 Performance from season opener.